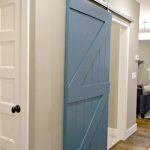 Your house interior doors can do more than just closing off rooms. 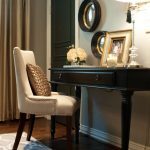 In fact, they are an integral component for your home interior design. 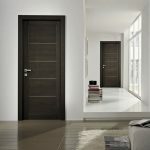 Today, we will share a brief guide to your interior door options which you can optimize to make your home interior more interesting while you can benefit from the uses and functions of this design element. Well, without further ado, let’s check them out! 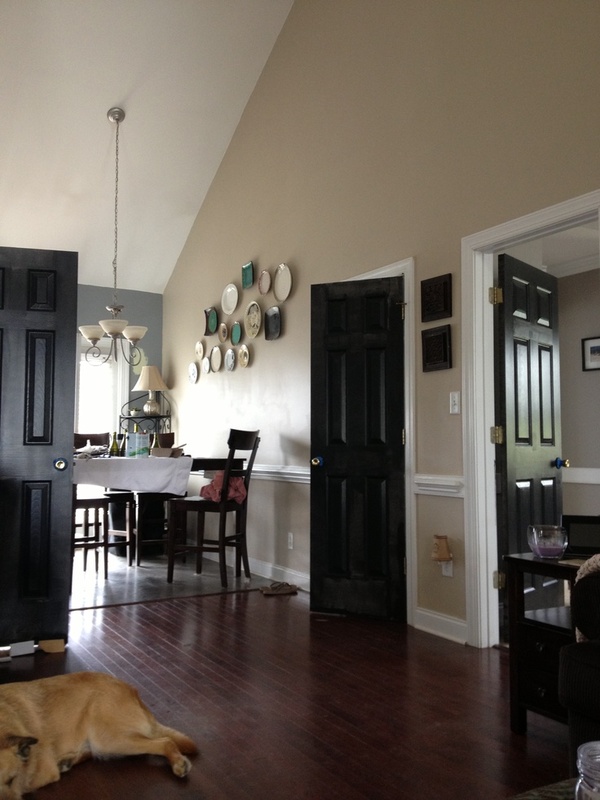 The classic paneled door is the excellent interior house door designs especially if you live in a traditional home. 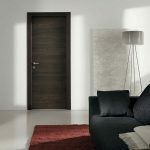 They can become an interesting design element for a contemporary interior setting as well, especially with a smooth and flush door design type. 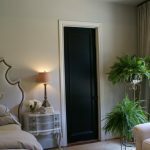 If you have to deal with a small room, pocket doors that slide along a wall will provide a perfect solution. 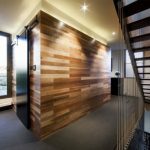 Just be sure all of your interior doors have a matching design with your home interior and decor style to create continuity. 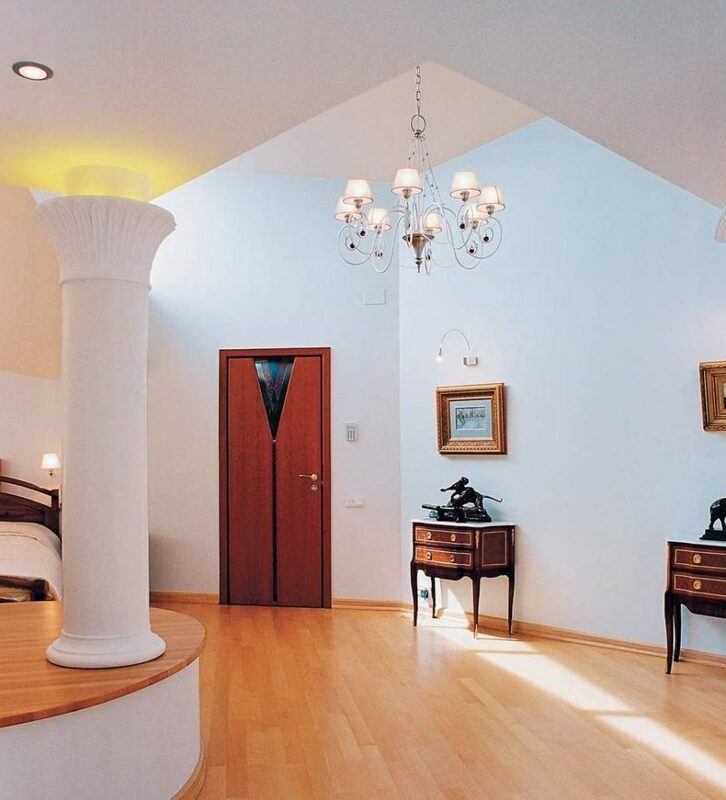 If you have the luxury of a more gracious entry, do not hesitate to install two interior doors that are hung side by side and meet in the middle of door frame. 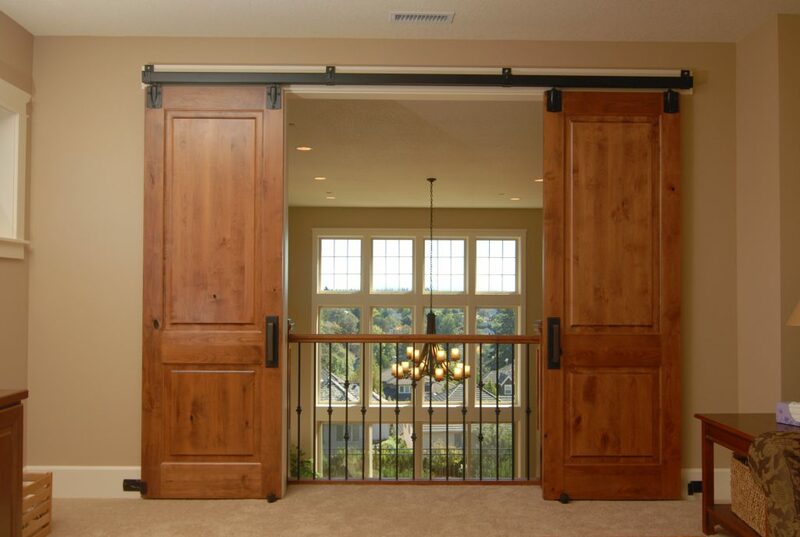 This interior door style can be either slab of pre-hung. 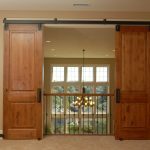 Spaces such as a master bedroom or a dining room can benefit from the visual connection created by installing this door type. 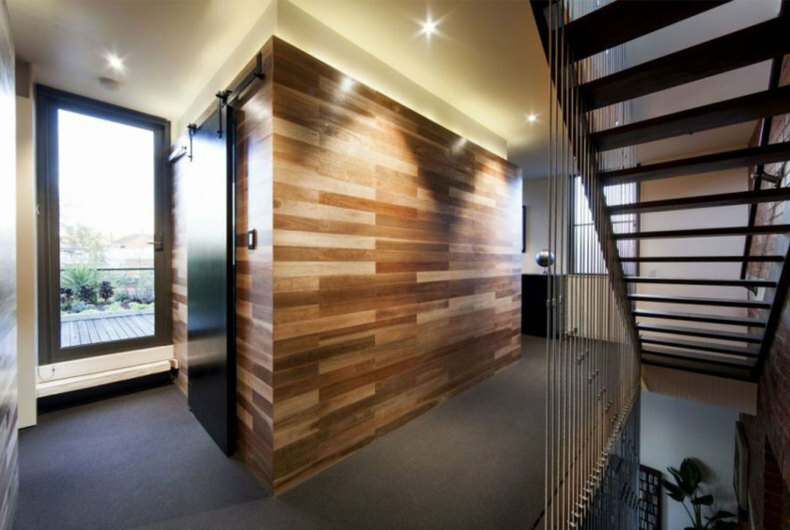 If you want to add sound insulation to the room, solid wood doors are always a great choice for your interior door option. 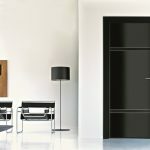 Apart from that, solid wood interior doors also have the warm and natural look to improve the room aesthetically, along with the wide possibilities of wood species to work well with your interior furnishings. 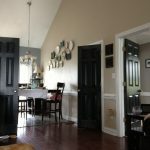 Classic wood interior door designs ideas have the weight you’ll never find in hollow core or solid core fiberglass doors.